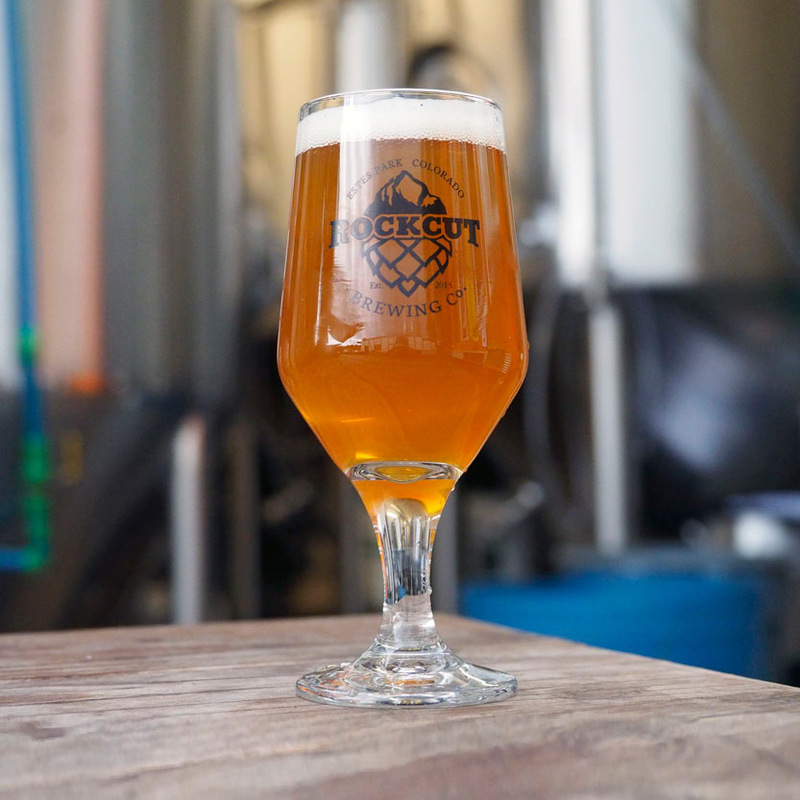 Rock Cut Brewing Company has a team of enthusiastic and inspired co-workers who strive to engage our guests with quality products and personal attention, in a warm and friendly environment while celebrating the outdoor adventure culture of Colorado. Please see below for any available career opportunities. We currently do not have any available positions at this time. Thank you for your interest!